Look at me. I am a reasonably priced single family home. Not a townhome or a condo and priced to sell. 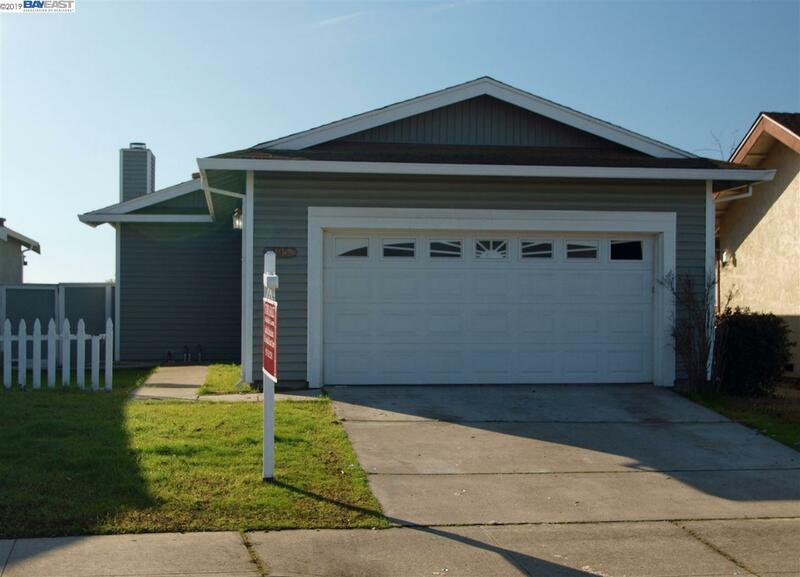 2 large bedrooms, 1 bath home with a full 2 car garage. Cute backyard with a patio, that looks out to open field with horses. Small enough to make it easy to maintain while giving you the separation from your neighbors. Large living room with fireplace. Inside laundry area. Don't wait, we expect this one to sell quick. New garage door opener and thermostat.